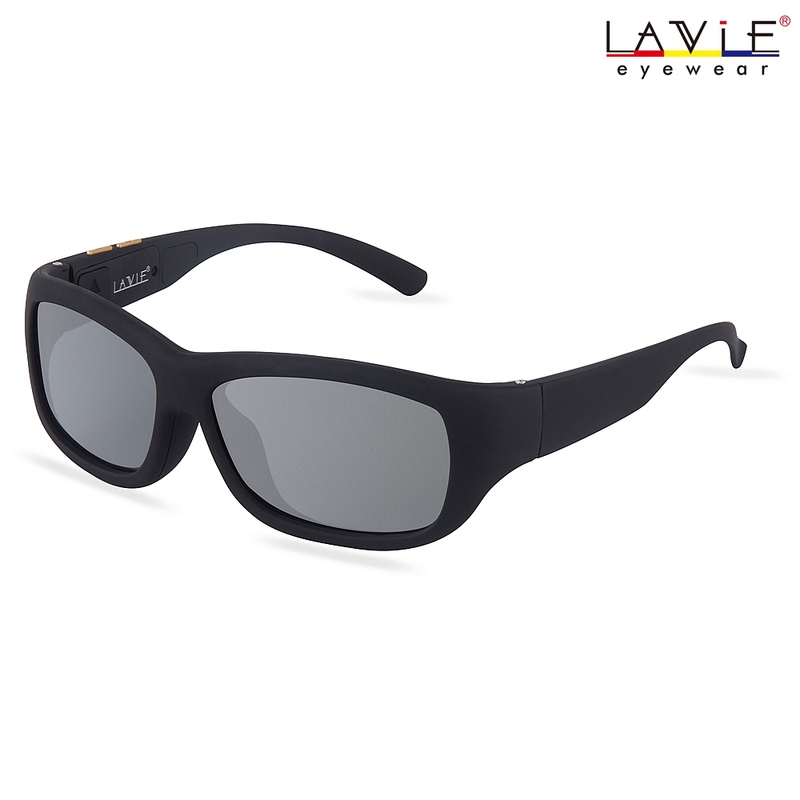 built-in control on the backs of your hands-so you do not even have to touch your phone! 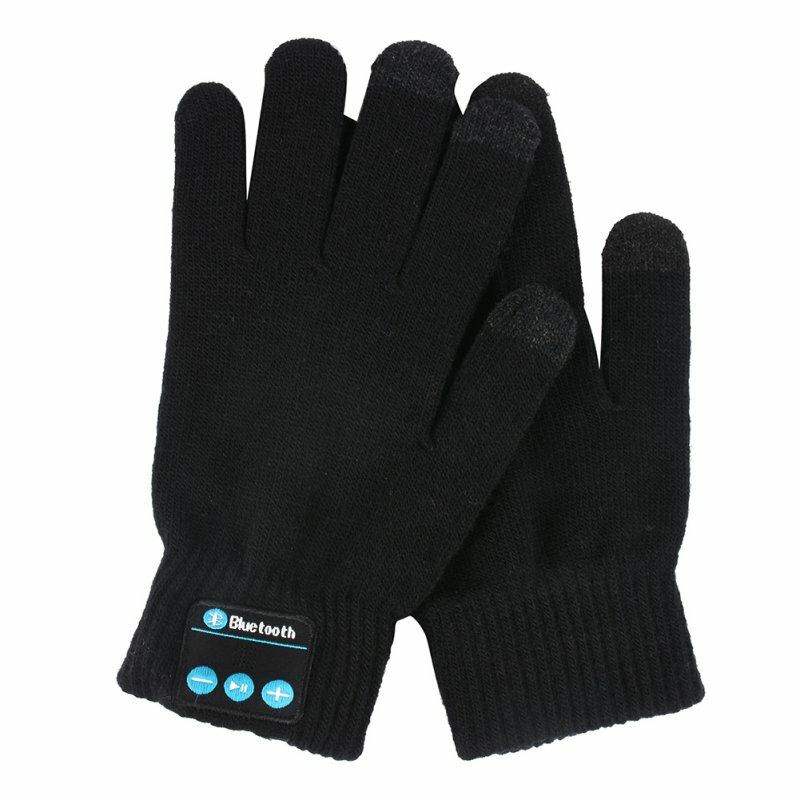 gloves compatible with touch screen phones-a 2 in 1 product! 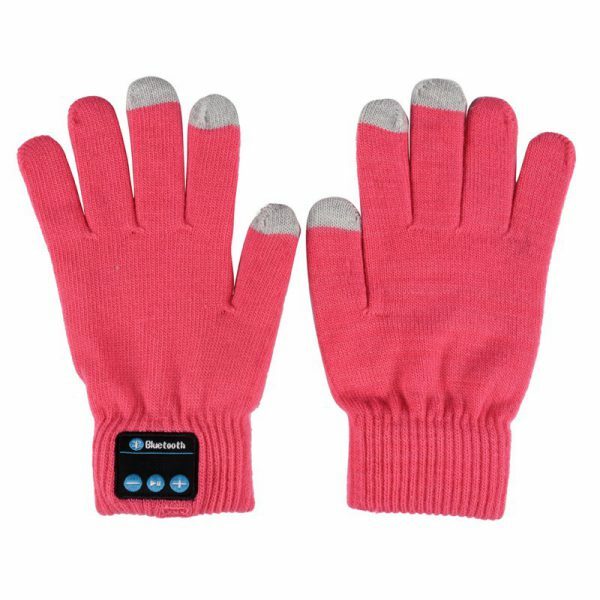 BRAND NEW latest bluetooth and gloves touchscreen is the perfect addition to any winter collection. 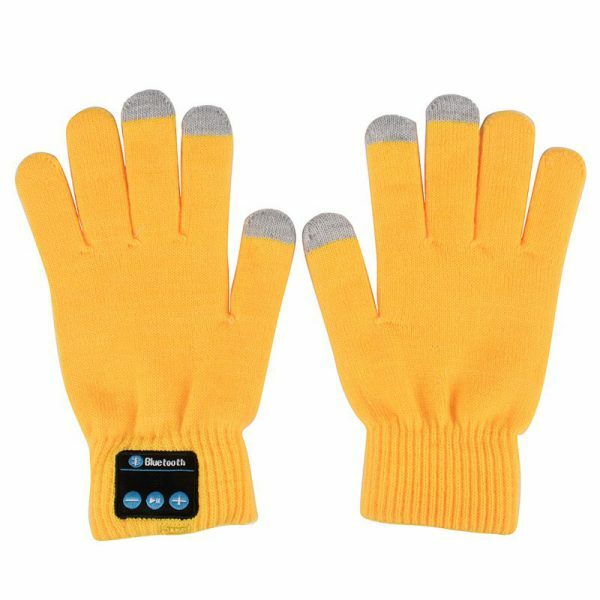 gloves with fantastic tatty dressing the size and ultra comfortable magic gloves with the added good to be able to answer all calls and use the touch screen of your device anywhere without removing gloves. 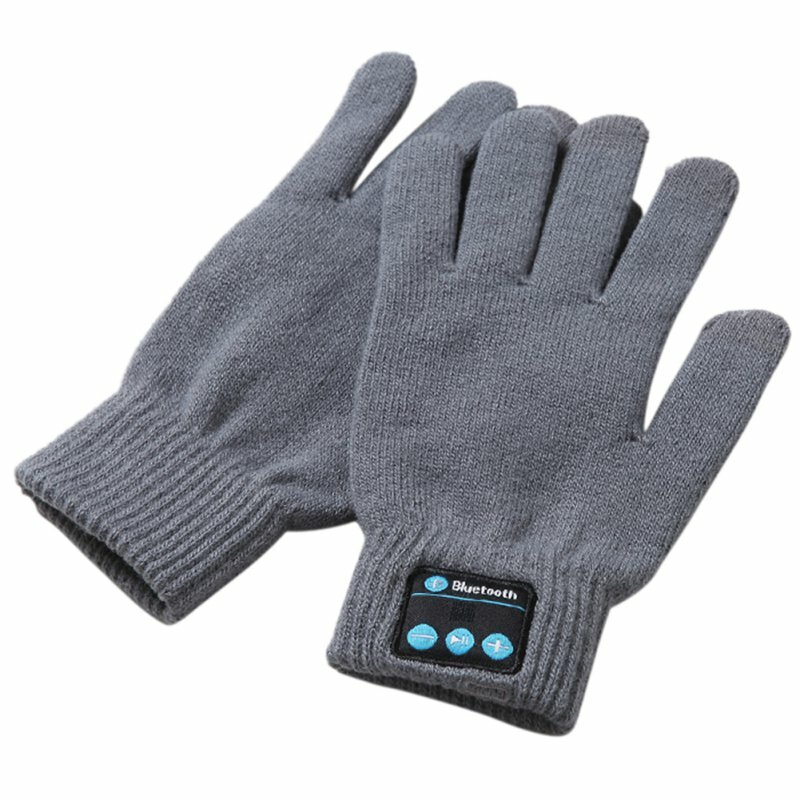 This pair of gloves bluetooth provide fun and uber cool way to make and receive calls while traveling. 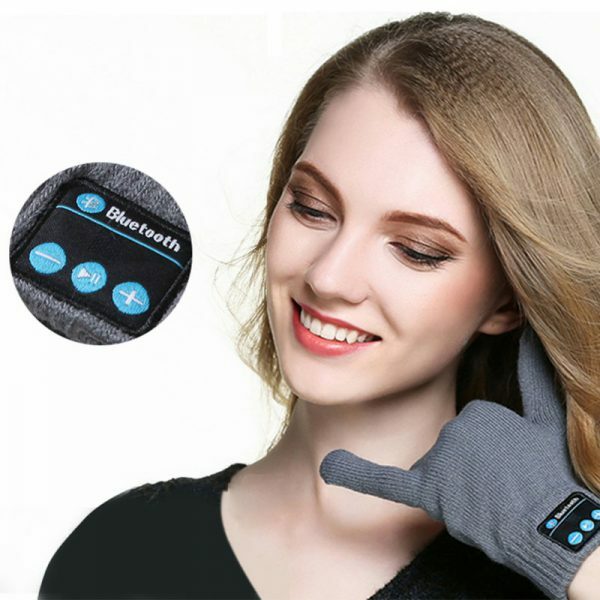 this glove has a built in microphone and speakers sewn into the thumb glove that allows you to talk to you as if your mobile phone. 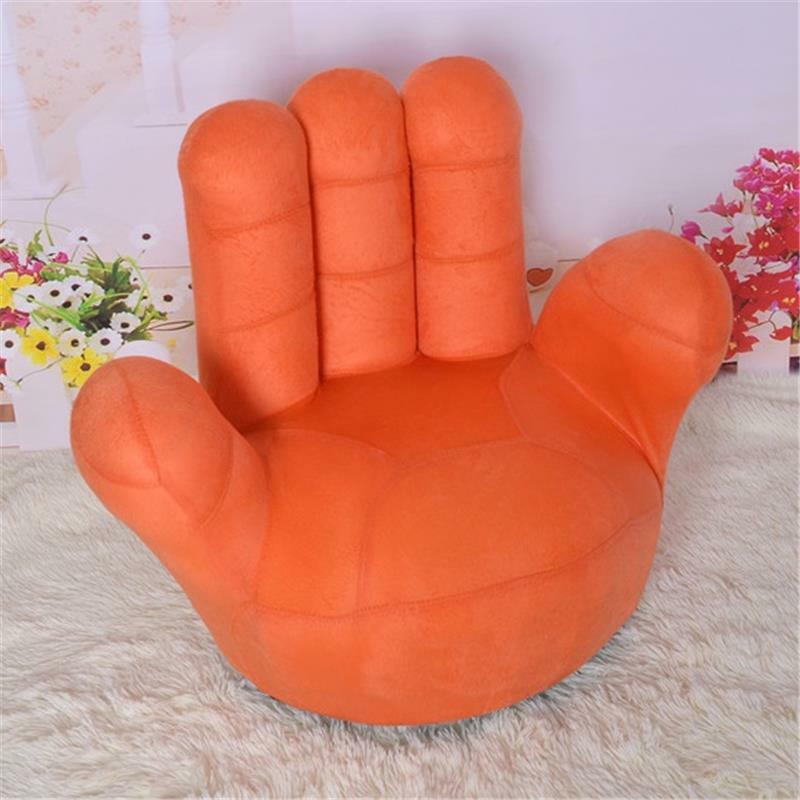 no need to take off to take your phone wherever you are any longer! This is a 2 in 1 product, a pair of gloves touchscreen and bluetooth headset combined.